Not sure where to float? Discover Infinity Float, New Jersey’s premiere lifestyle and float therapy spa. 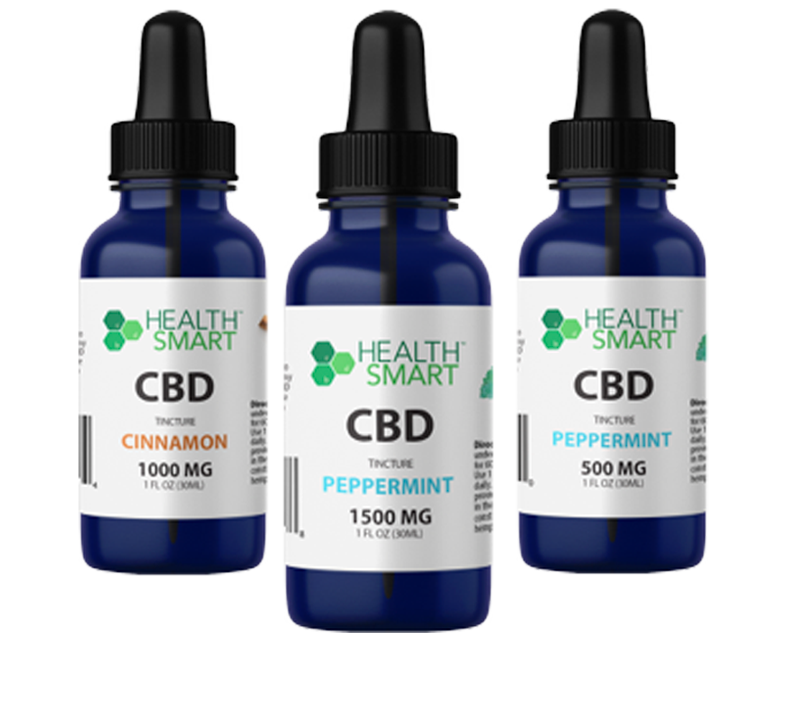 Our holistic approach to wellness encourages physical and mental relaxation, which helps to accelerate the body’s natural recovery and healing processes. Not sure where to float? Our Mount Laurel, NJ float spa is conveniently located and can easily be reached whether you’re traveling from Cherry Hill, Philadelphia, or Mercer County. Unwind without the pressure of gravity as you float effortlessly in warm, tranquil water filled with Epsom Salt. Enjoy the solace of sensory deprivation or enhance your flotation tank session with soothing audio or color therapy… the choice is yours! Infinity Float offers sensory deprivation / float tank therapy in the Mount Laurel, New Jersey area. They will help you get the most from your float tank experience. 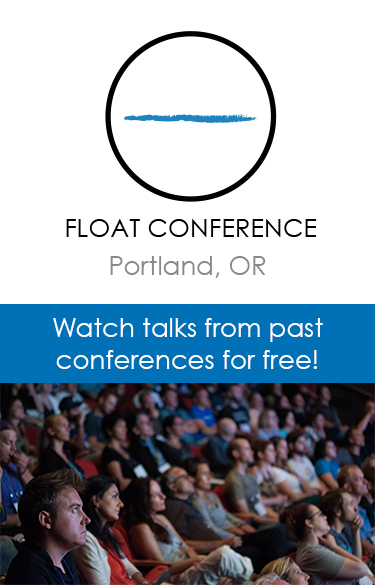 Contact Infinity Float now to schedule a float. Are you considering trying floating in Mount Laurel? 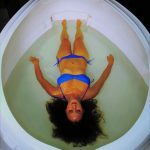 Infinity Float has a float tank available for your use. Come try out floating in a sensory deprivation tank to see and experience the benefits of floating for yourself. 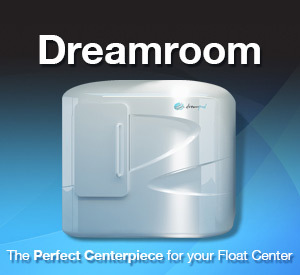 Call Infinity Float at 856-372-2389 or stop by to set up your first float in Mount Laurel. This entry was posted in New Jersey by Dawn. Bookmark the permalink.